VUER is our digital entertainment service, available on our core network of coaches, and what's even better is it's absolutely free to use! Once you've downloaded the app and registered, you'll be able to enjoy hours of movies, tv shows, news and sport. You'll even find shows to keep the kids busy and great magazines to browse through too. Your next coach journey is bound to fly by thanks to VUER. 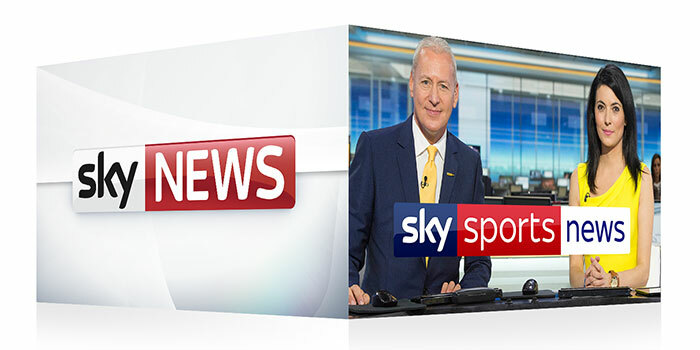 Get access to top TV shows, keep up with the latest on Sky Sports News or swipe through our library of digital magazines, all for free when travelling with National Express. We're consistently looking to keep the content up to date to give you the most entertaining journey possible. 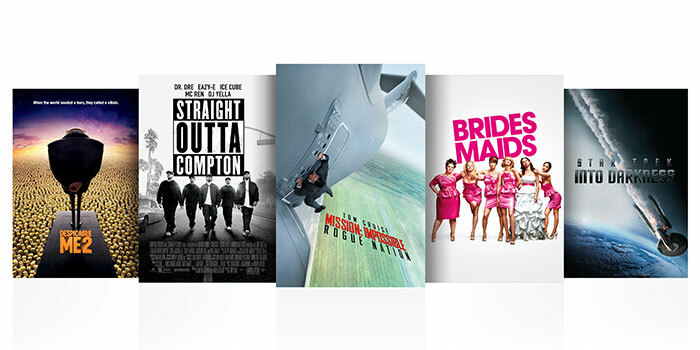 Right now you can catch amazing movies like Straight Outta Compton and Mission Impossible: Rogue Nation. 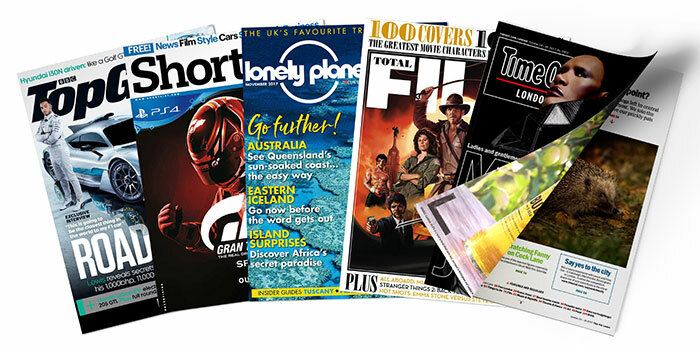 Or you can flick through the latest magazines and keep up to date with news. 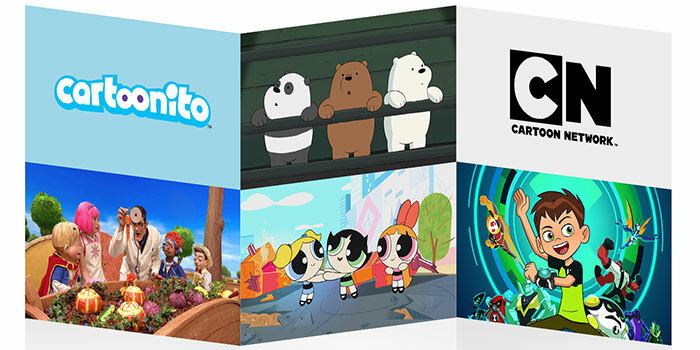 You can even keep the kids busy with our selection of family-friendly shows. It's a whole world of content at a touch of a button, thanks to VUER. Terms & conditions apply, please visit this page for more. How do I access VUER? Once you’re on board the coach, you’ll be able to connect to Wi-Fi and access a great range of free entertainment, including films, TV programmes, magazines, short films, news and more. Download the VUER app from the Google Play Store (Android) or Apple App store (iOS). Once you’ve boarded the coach, open Wi-Fi settings on your device and connect to the 'National Express Coach' Wi-Fi network. Open the VUER app on your device. If it’s the first time you’ve used VUER on board,you’ll need to fill out the quick registration form - it shouldn’t take any more than a minute. You can then continue to the VUER content area and access all of the free on board entertainment. Once you’ve boarded the coach, open Wi-Fi settings on your device. You’ll then be redirected to a quick registration form - filling this out shouldn’t take any more than a minute. If the registration page doesn’t pop up automatically, just go to vuer.nationalexpress.com in your web browser. Once you’ve filled out the form, you’ll be connected to the Wi-Fi. From here, you can either browse a limited amount of free content through your browser, or open a new browser window to use the internet as normal. Why can’t I download the VUER app on board? To make sure everyone can enjoy a seamless connection, we’ve restricted app downloads on board. You can download VUER by switching to your 3G or 4G service temporarily, but depending on your service, you may have to pay data charges. What will you do with my name and email address? You’ll need to enter your name and email address to log onto our Wi-Fi to access free content through VUER, but it’s up to you whether you’d like to receive news and offers from National Express. Can I watch VUER content with subtitles? A selection of video content available on VUER features the option of English subtitles for the hard of hearing. For more details, please see the VUER app. Our onboard VUER content is completely free for your entire journey. We’re keeping track of what our passengers most enjoy watching and plan to update the content regularly. Although the network is an open network, we’ve implemented lots of safeguards, so it shouldn’t be possible for other users to get unauthorised access to your device. However we recommend that to keep your data safe, always make sure you’re connected to the right network and keep your firewall and anti-virus software up to date. Why isn’t my connection working, despite Wi-Fi signal being strong? Our free Wi-Fi uses several 3G and 4G signals en route, so the quality of the internet connection will vary depending on where you are along our route and how many people are using the free Wi-Fi at any one time. If you lose your connection, we’re probably just passing through an area with weak signal. If this happens, there’s no need to reconnect once the signal improves - you’ll be connected again automatically. The good news is, watching content through VUER isn’t affected by the signal, so you can enjoy our range of TV programmes, magazines and more for your entire journey. The Wi-Fi isn’t working - will you refund my ticket? We’re keeping our passengers connected by offering onboard Wi-Fi wherever we can along our routes. Due to the nature of the 3G and 4G mobile connections, speeds and connectivity will vary depending on where we are and how many people are online. As we’ve made our VUER content free for all passengers, it’s not a service that’s included in our refund policy.